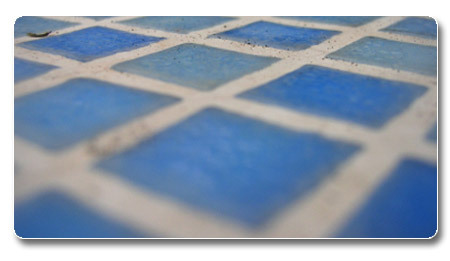 Tile and grout cleaning from Perfection Cleaning Service battles flooring’s #1 enemy: dirty grout. Perfection Cleaning Service specializes in steam cleaning ceramic and porcelain tile and grout. All areas are pre treated and hand scrubbed where necessary. We then steam clean the tile and grout under vacuum pressure to blast away dirt and grime.